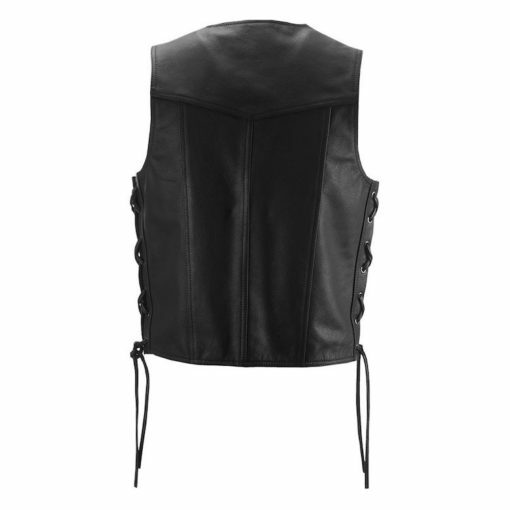 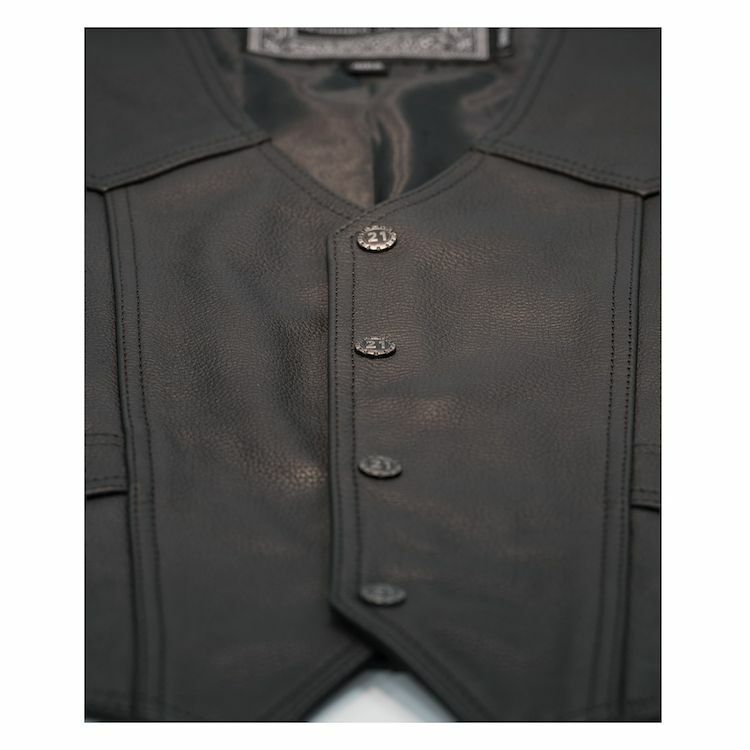 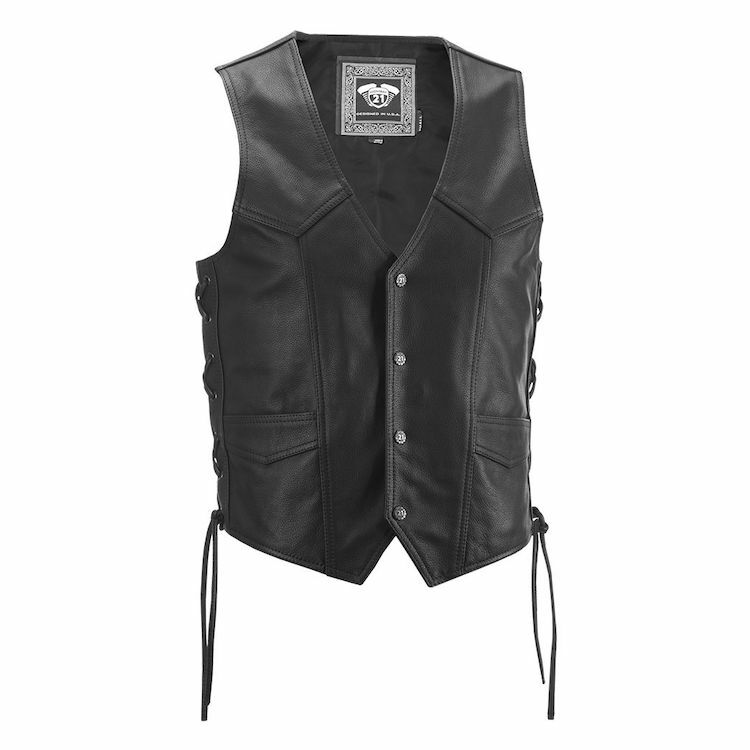 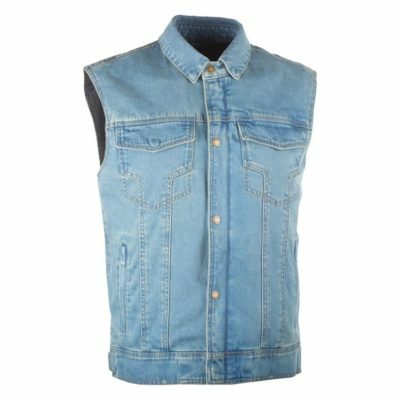 The Six Shooter vest is as traditional as its name. Since the 19th century horsemen spent most of their time on the range, the vest or “office in the saddle” was invented to create storage and added warmth to these lengthy and tough trips. 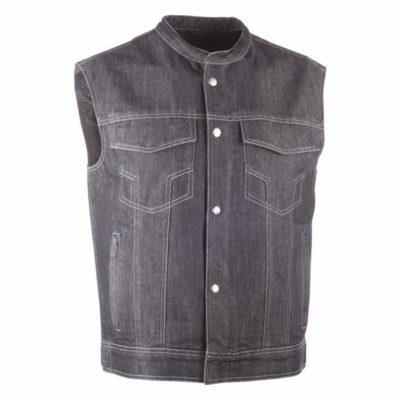 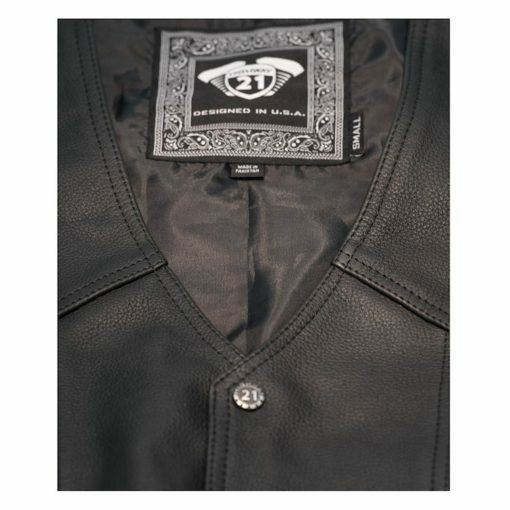 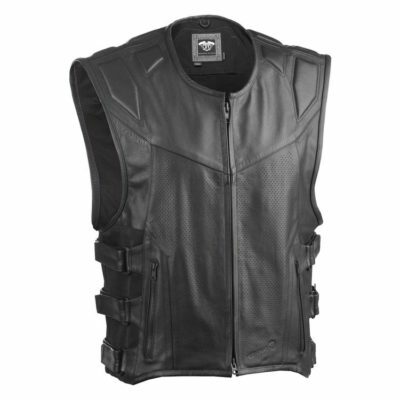 Determined not to leave its roots, Highway 21 built a vest that looks as good as the original but meets all 20th century standards.